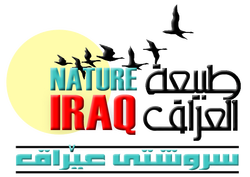 The Design and Study Department of CRIMW (Center for Restoration of Iraqi Marshes and wetlands of the Ministry of Water Resources) assigned to "SGI Studio Galli Ingegneria" the contract , Nature Iraq as a sub-contract, for developing the National Atlas of marshes and wetlands in Iraq according to the requirement of the Ramsar Convention. The Ramsar Convention or The Convention on Wetlands of International Importance is an intergovernmental treaty that provides the framework for national action and international cooperation for the conservation and wise use of wetlands and their resources. It is the only global environmental treaty that deals with a particular ecosystem. The treaty was adopted in the Iranian city of Ramsar in 1971 and the Convention's member countries cover all geographic regions of the planet. The mission of the Convention is "the conservation and wise use of all wetlands through local and national actions and international cooperation, as a contribution towards achieving sustainable development throughout the world". The definition of the wetland types to which the Convention refers is very broad and it includes lakes and rivers, swamps and marshes, wet grasslands and peatlands, oases, estuaries, deltas and tidal flats, near-shore marine areas, mangroves and coral reefs, and human-made sites such as fish ponds, rice paddies, reservoirs, and salt pans. Besides conservation, the Convention also promotes the ‘wise use’ of the wetlands. This is defined as "the maintenance of their ecological character, achieved through the implementation of ecosystem approaches, within the context of sustainable development". "Wise use" therefore has at its heart the conservation and sustainable use of wetlands and their resources, for the benefit of humankind. Following the national recognition of the international importance and value of wetlands, since 2008 Iraq has become a Party of the Ramsar Convention on Wetland, designating its first Ramsar site: the Hawizeh marsh. 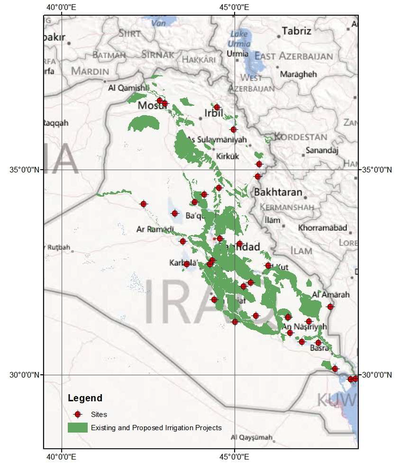 Being a Party of the Convention, Iraq has to fulfil its obligations and requirements; during the last Conference of the Party of the Convention, that was held in Bucharest, Romania, 6-13 July 2012, Iraq submitted its National Report where, under Goal 1 "wise use of wetlands" of the 2009-2015 Strategy of the Ramsar Convention, the activity of developing a National Wetland Inventory is marked as ‘Planned’. 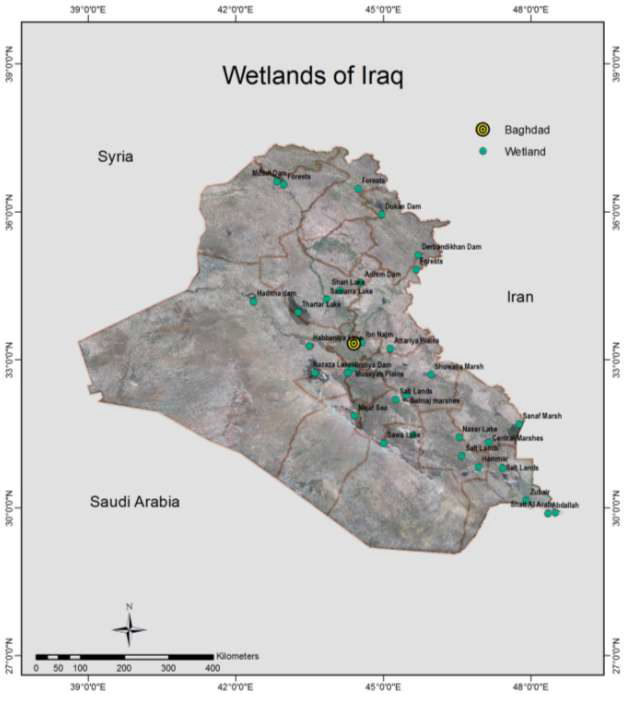 According to the 2009-2015 Ramsar Strategy, point 1.1, Parties are requested to complete the National Wetland Inventory, in line with the Ramsar Framework for Wetland Inventory by 2015.